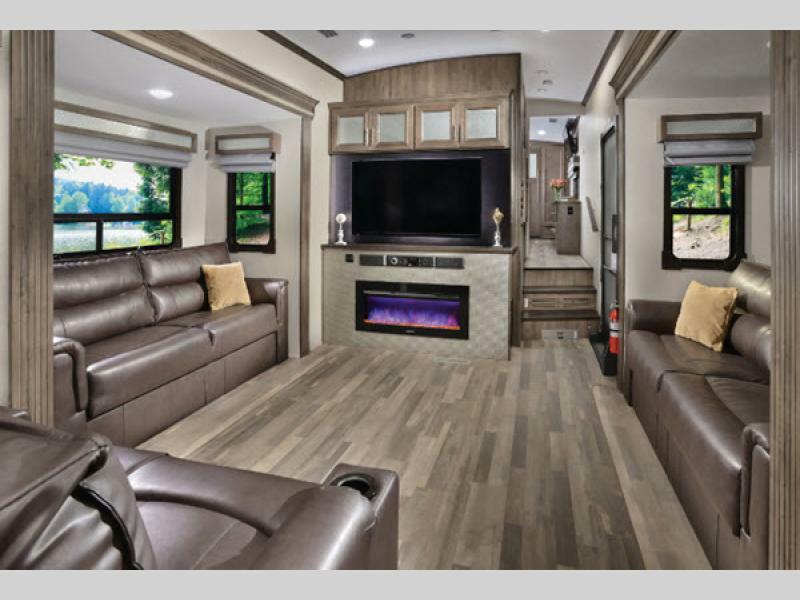 It's time to experience luxury camping with your family and friends in one of these Forest River Cardinal Luxury fifth wheels. 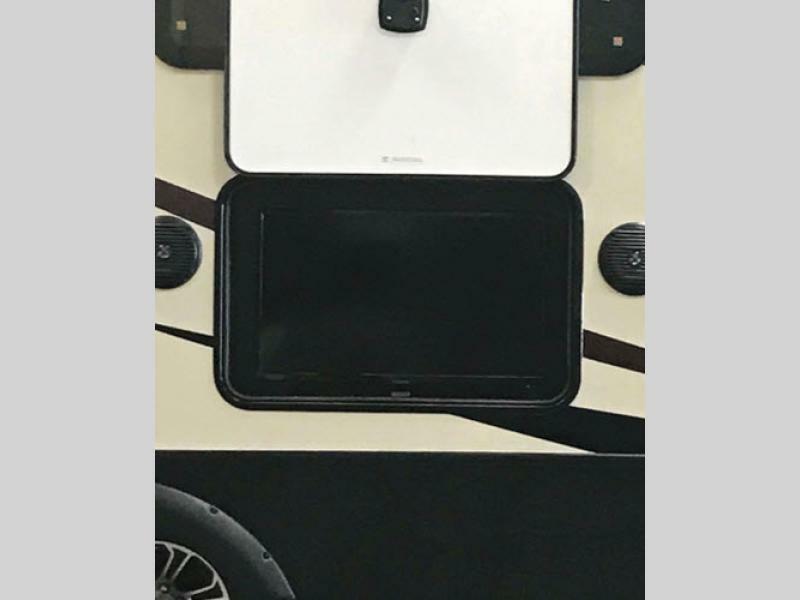 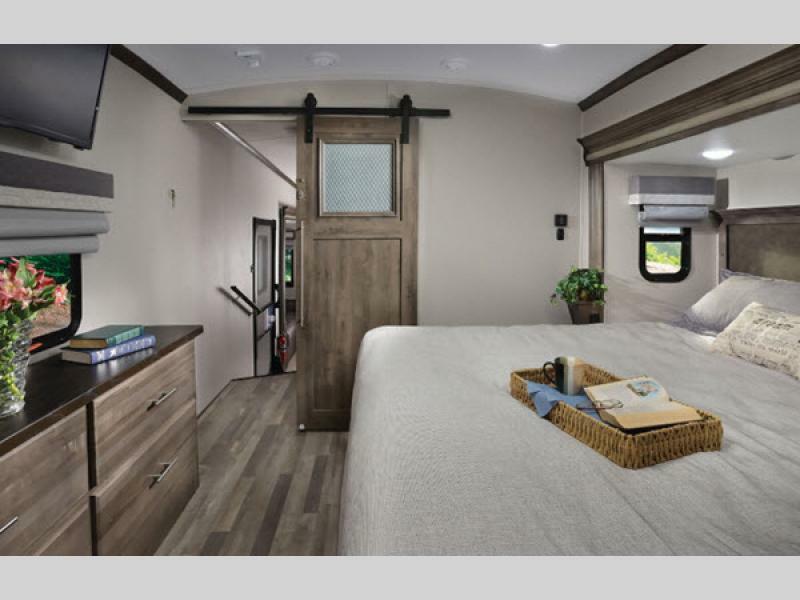 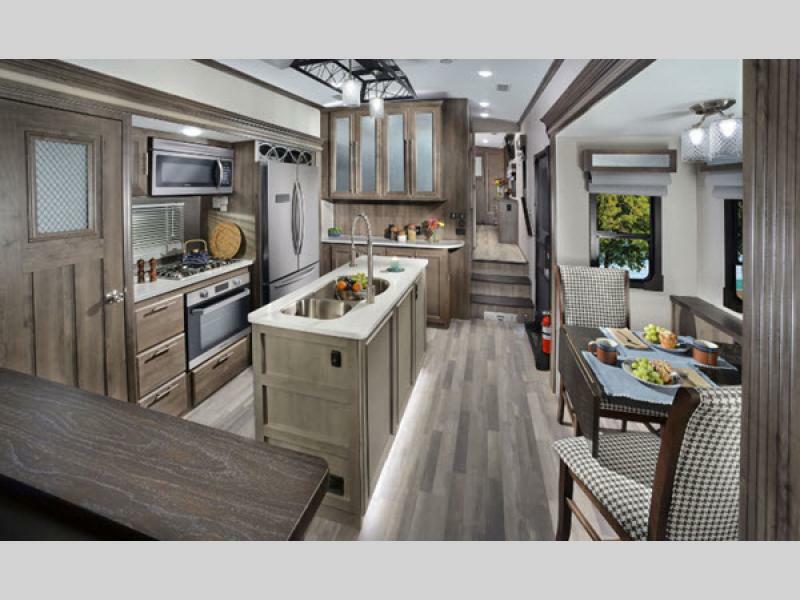 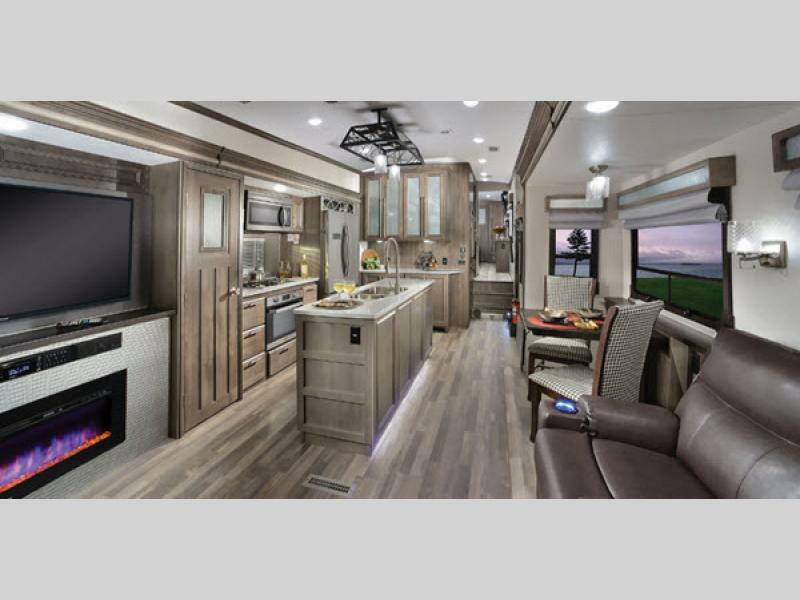 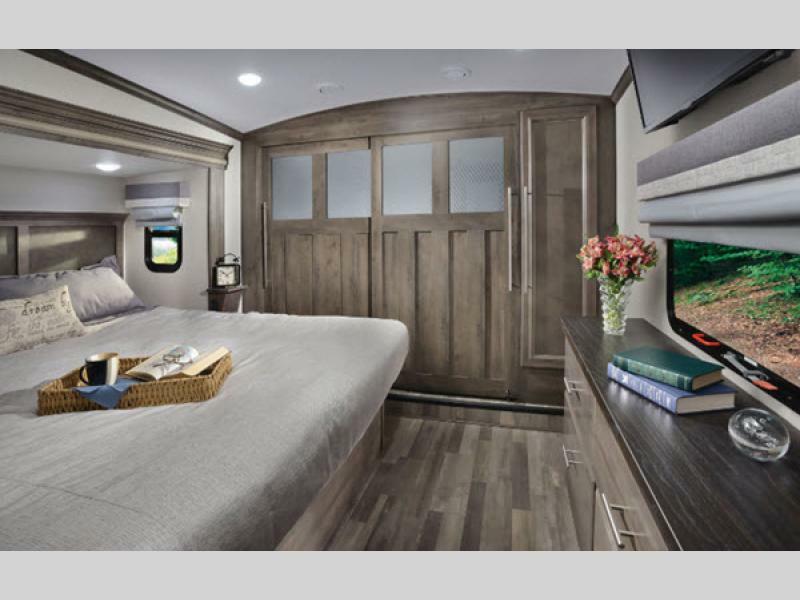 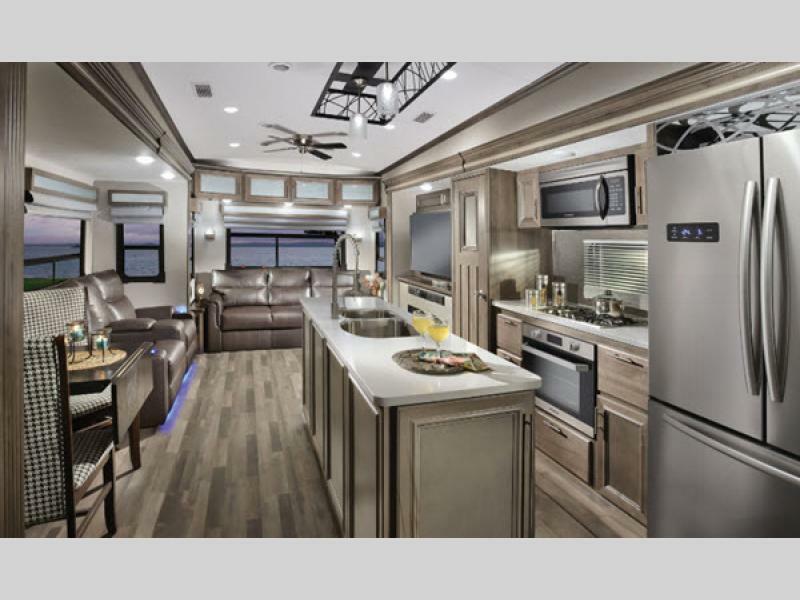 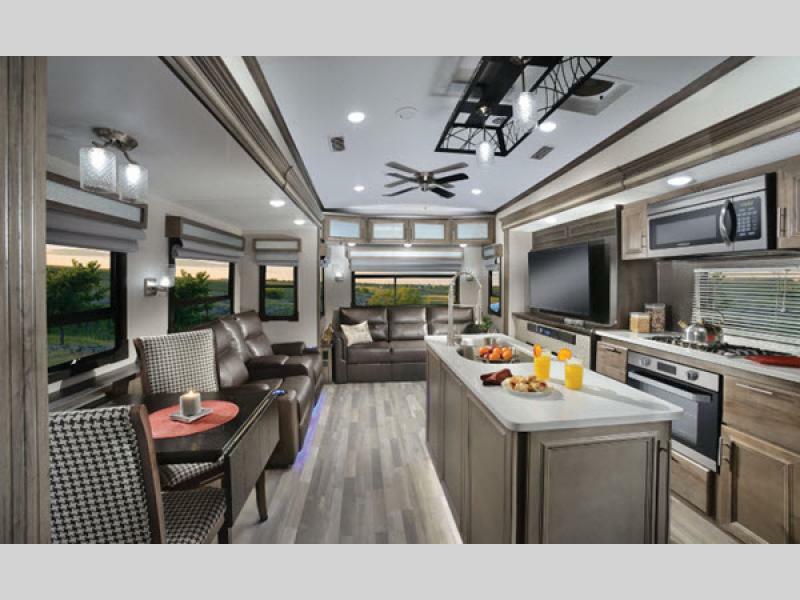 Designed with comfort and durability, each of these luxury fifth wheels offer a variety of features and amenities that are sure to fit your individual lifestyle. 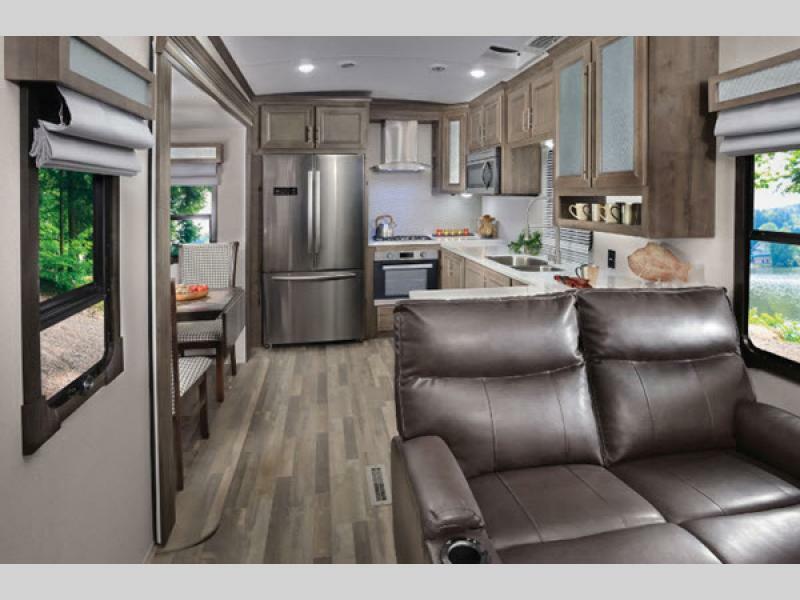 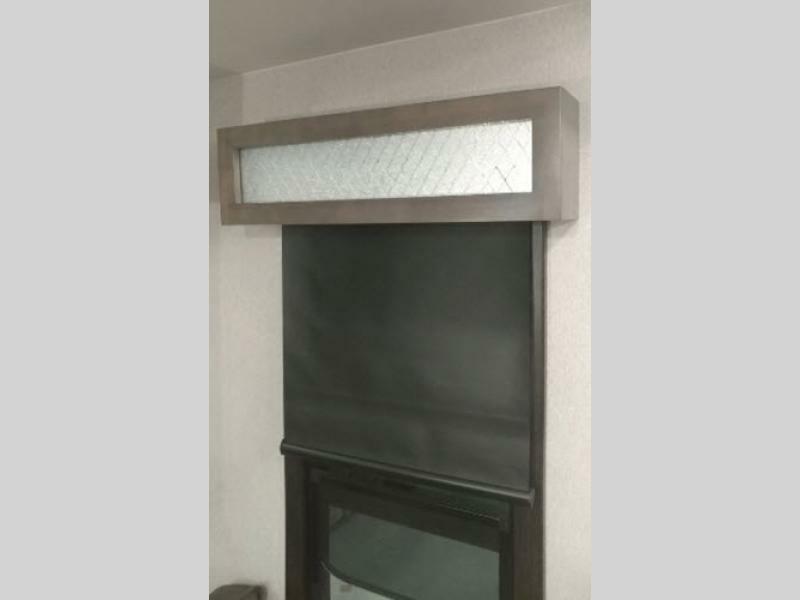 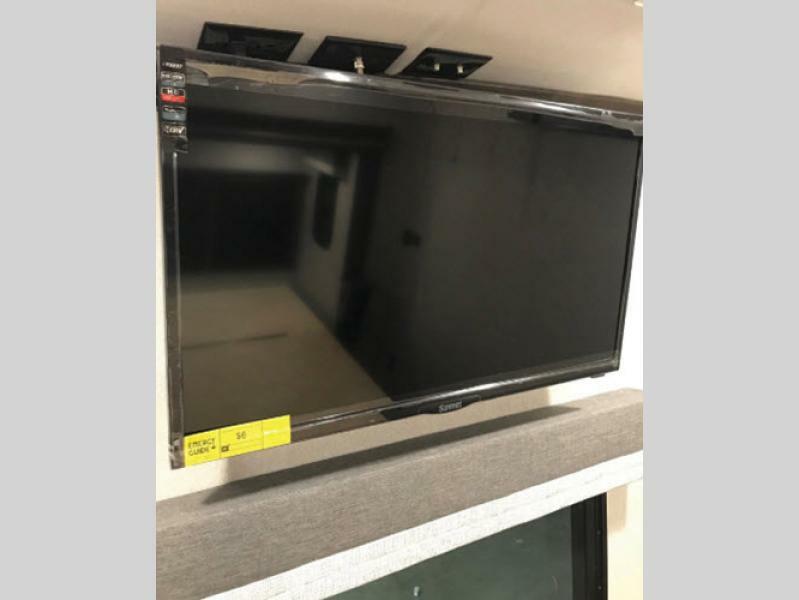 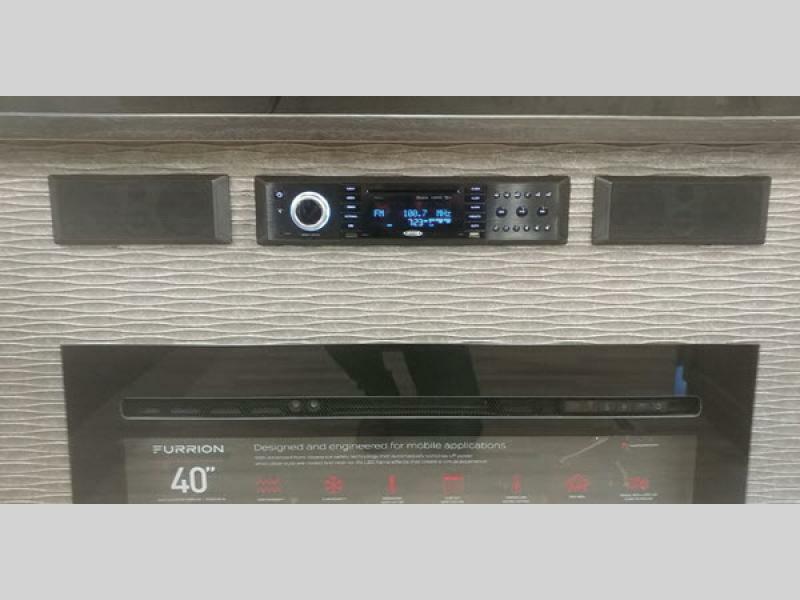 These units are decked out in features you are sure to enjoy and love like the three TV's, the electric fireplace, and the Denver mattress, plus you can even add the optional Whirlpool washer and dryer! 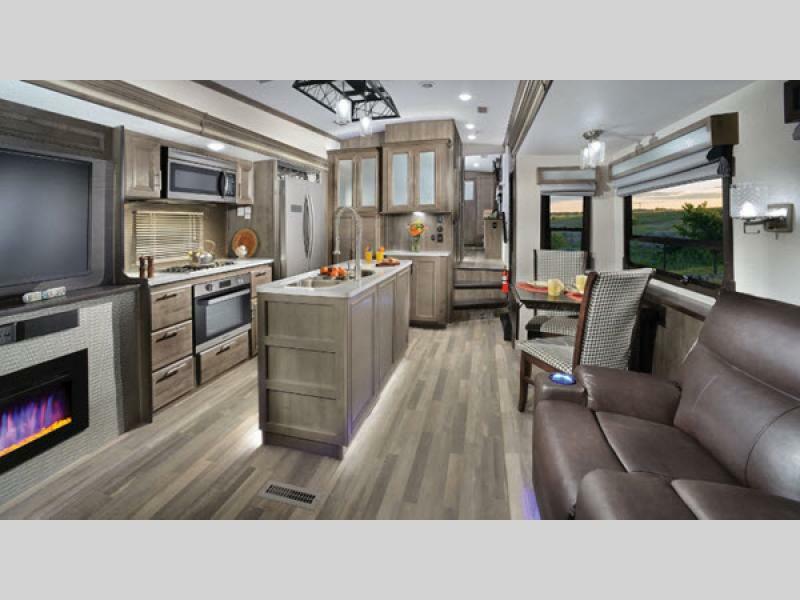 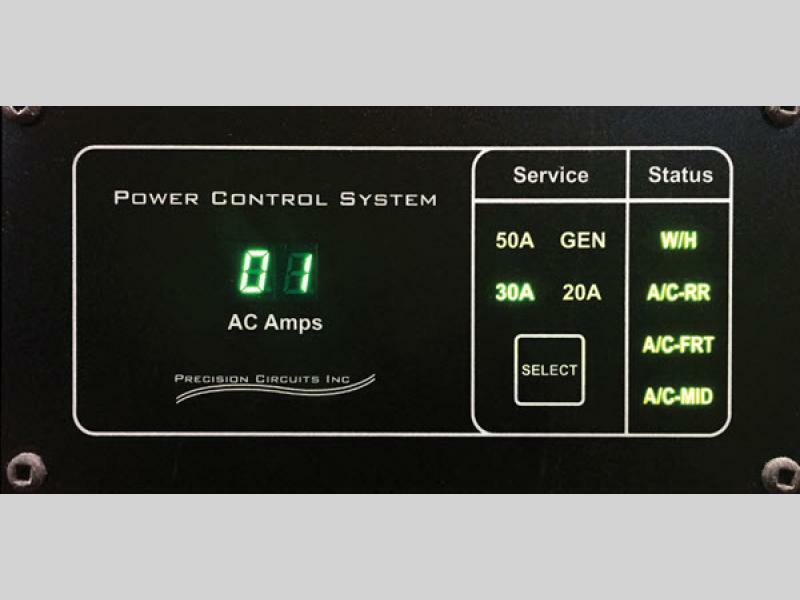 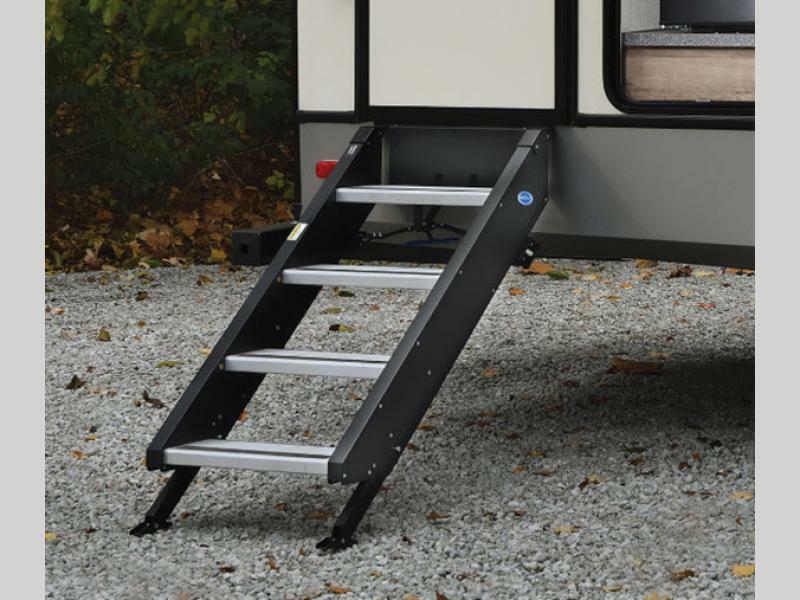 These units boast an impressive wide body exterior structure with features like the optional full body paint package, an all welded aluminum frame, and Alpha Super Flex II TPO roofing material. 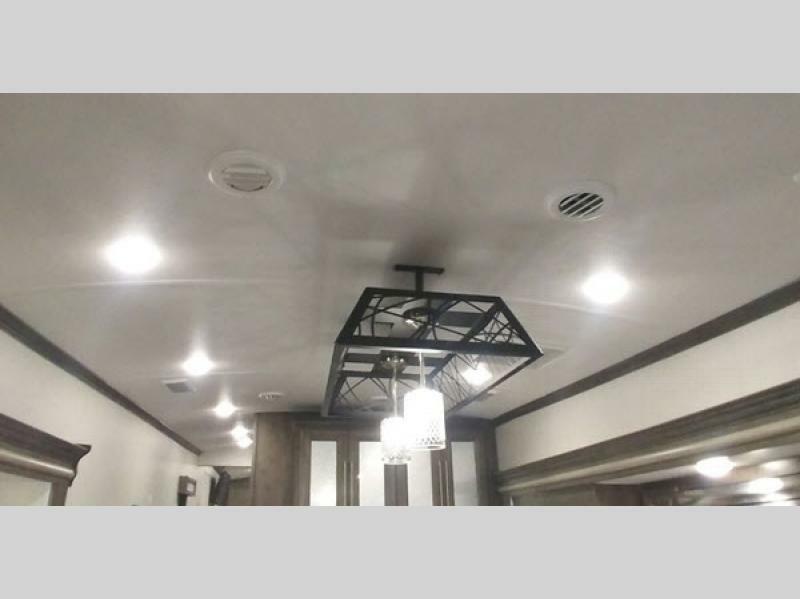 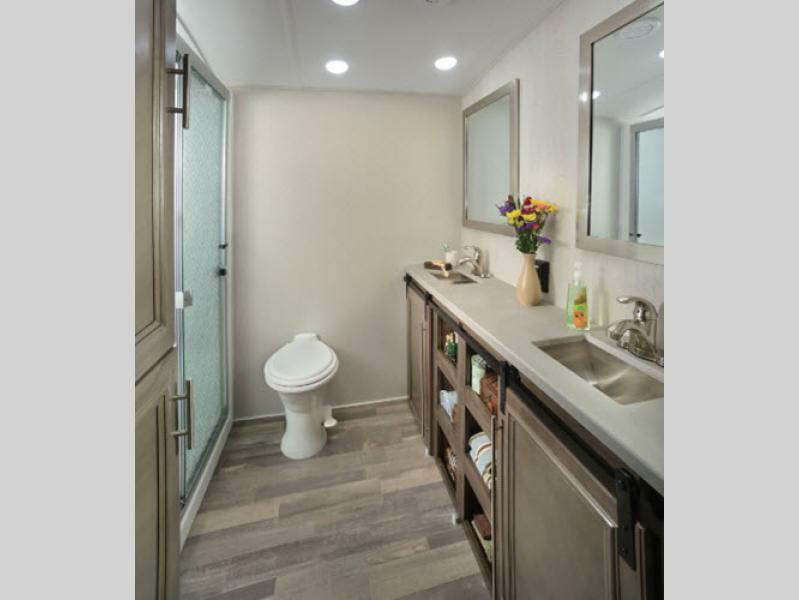 Their interior is also impressive with the crown molding cabinet accents with back lighting, a built-in home vacuum, Shaw® lino throughout, and a skylight above the shower, plus an adjustable shower head! 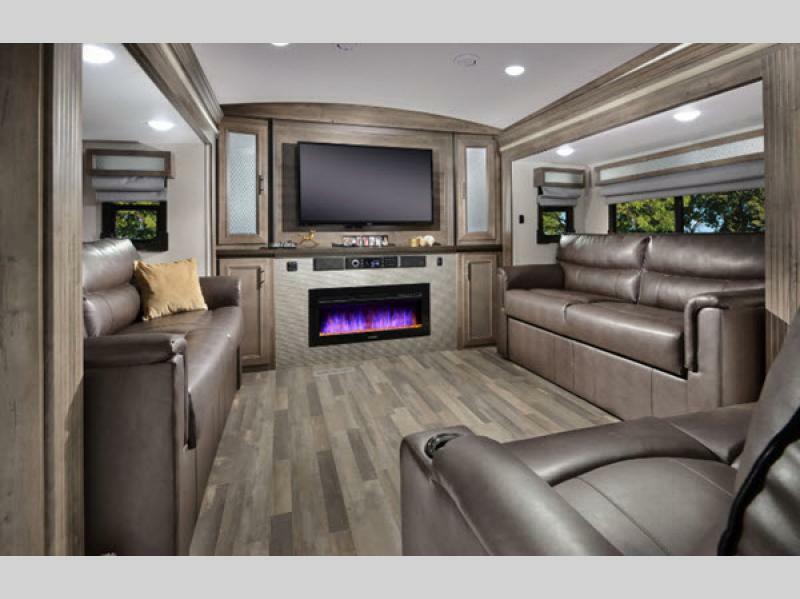 You will surely experience a luxury adventure in any one of the Forest River Cardinal Luxury fifth wheels! 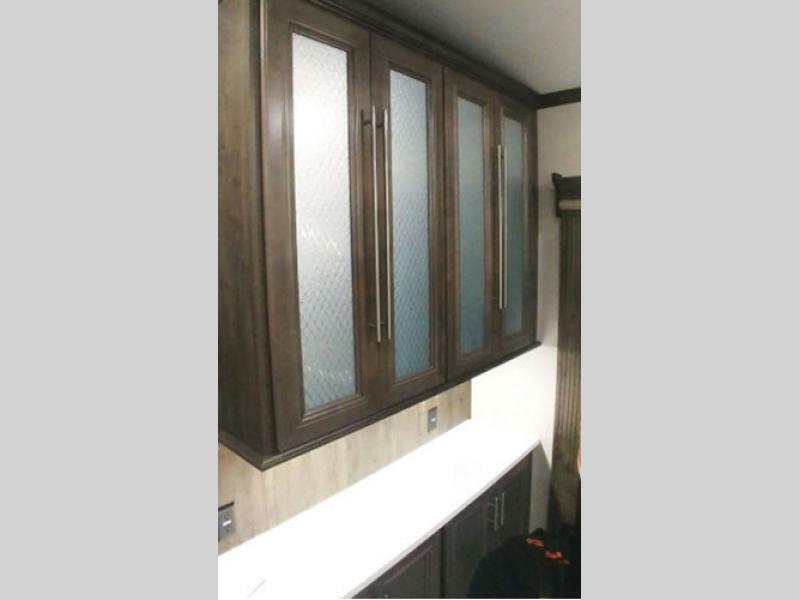 Shower Size 54" x 30"